**There will be a post-show reception on Inauguration Day, January 20th. 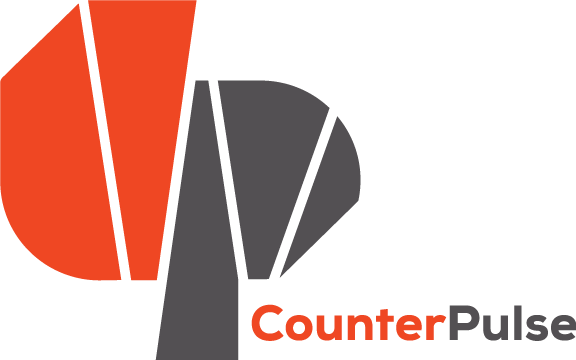 We want to gather our radical extended family of CounterPulse artists, audiences, and allies, and toast to our continued movement of creative resistance. Join us in this important moment to convene, converse, and take stock of the wealth we hold as a community. Meg Stuart & Damaged Goods are supported by the Flemish Government and the Flemish Community Commission. 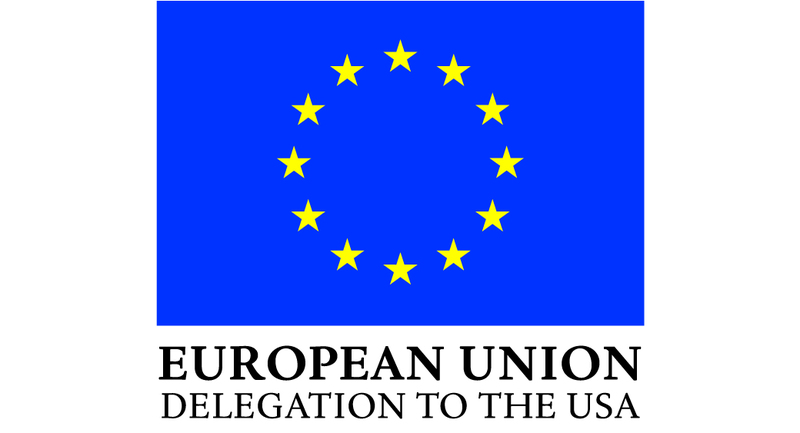 The San Francisco presentation of An evening of solo works is presented with support from the Getting To Know Europe program, awarded by the Delegation of the European Union to the United States, the Goethe-Institut San Francisco, and Jess Curtis/Gravity. Signs of Affection was created in 2010 within the frame of the ArtCena festival in Rio de Janeiro. After spending time in a studio to research material for VIOLET (2011) and while getting impressions of the city, Meg Stuart made this short solo as an act of erasure and devotion. In a powerful blur of emotions, the intensity of the movements gets framed to the hands and the head. An explosive drum solo partners the performance, which fades out in a series of sensorial sculptures and a resonating silence. While teaching at Movement Research (New York) in 1995, Meg Stuart took the chance to create and perform a short solo at Judson Church. “I read Arlene Croce’s infamous article in The New Yorker about ‘victim art’. I found it unbelievable that a critic could write about a piece she hadn’t even seen, let alone suggest such work should not be produced. I felt I had no choice but to respond.”, Stuart recalls. Addressing the struggles of the artist from several angles, she integrates a myriad of possible dance techniques whilst facing an impossible task. “How can I digest the many influences and traces that shaped me as a person and artist? How can a body unfold quantum genealogies and unrealized histories?” In this excerpt from Hunter (2014), Meg Stuart explores her own body as a living archive populated with personal and cultural memories, ancestors and artistic heroes, dances, habits, skills, appetites, dreams, fantasies, invisible forces and what not. Discovering traces in the land of small things that linger around her body, Stuart goes on drawing, pulling, extending, shedding, rehearsing and shaping these vestiges through movement. When all songs have been exhausted, will there be a dance looming at the horizon?